Hey everyone! I haven't posted in forever, things at school have just been so busy. Happy to have painted nails again for sure. 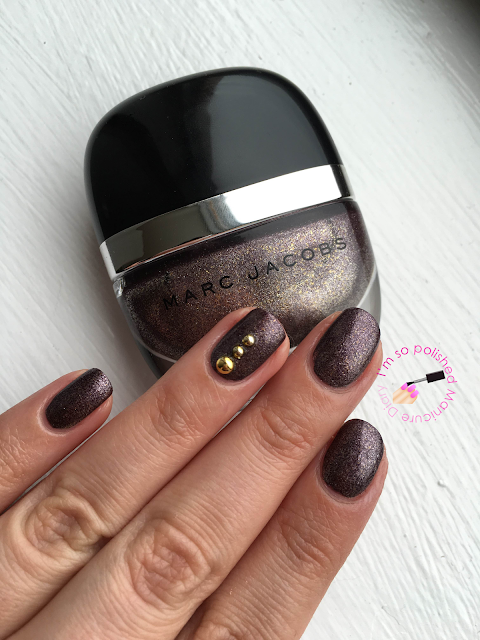 I finally pulled out Marc Jacobs Petra again, totally forgot how gorgeous it is! 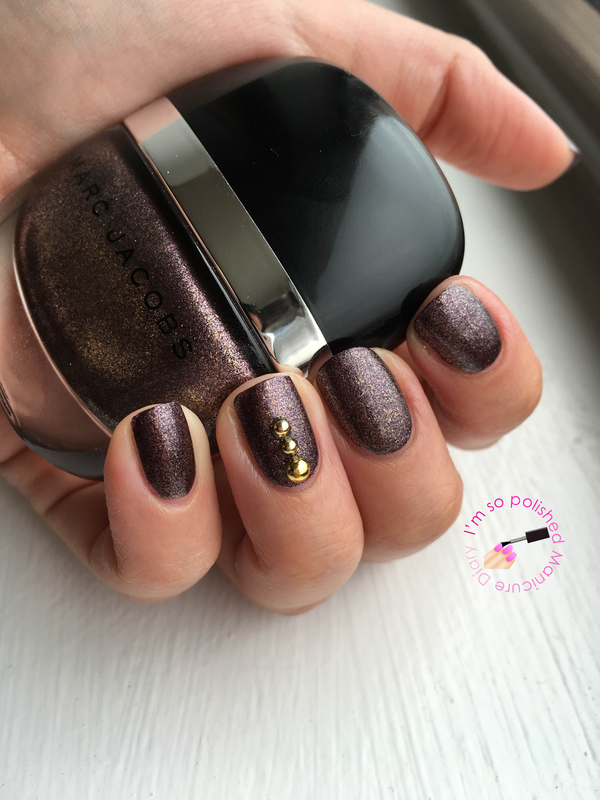 Petra is a dirty bronze metallic that shifts from silvery plum to a gold burgundy depending on the light. 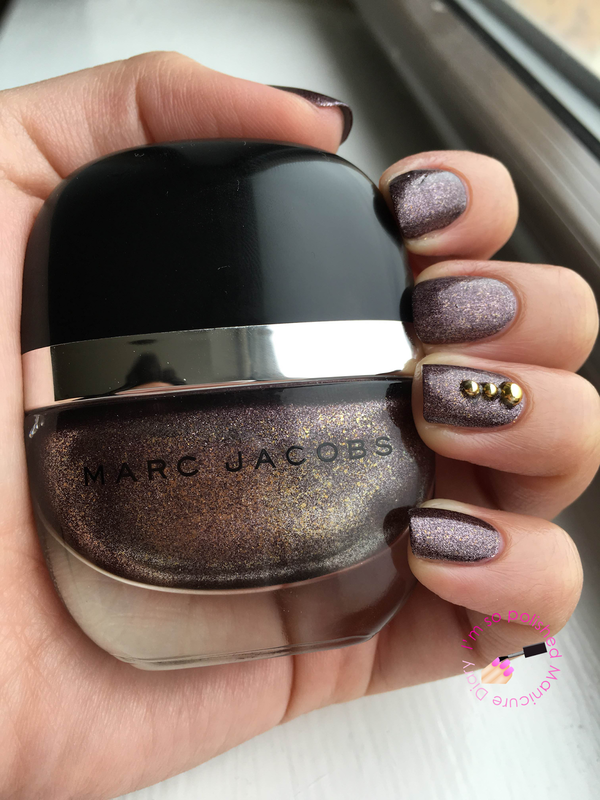 I can't say enough how much I love the Marc Jacobs formula and the packaging. 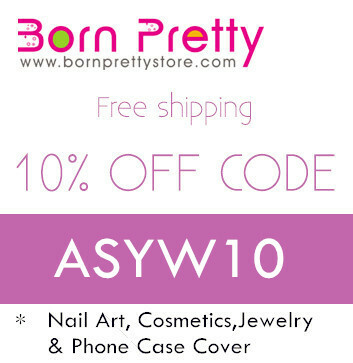 Hoping to do some nail art at the end of the week! And a hair product review still to come. 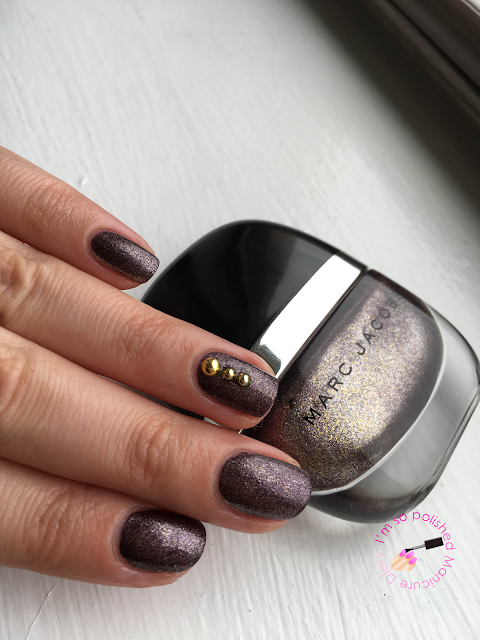 Yes, I love Marc Jacobs polishes as well! I`m interested in everything what concerns nails & beauty issues. Every person has to take care of his/her hands and nails.